BONUS for 2018 $5.00 OFF (new price is showing)! In addition if you are a RNS member you receive an addtional $5.00 off! Its our 5th Anniversary Year and We Thank You! Kit Pickup begins Saturday April 21 evening AT 6:30PM-9:00PM AND continues Sunday April 22 starting at 7:15 AM at Queens Place. In person registration until 8:15AM Sunday. Showers and Washrooms ONSITE. Water Stations approximately every 4-5K, 1 Porta Potty on the Half route 9K in, majority water/ milk/ snack at finish will be inside Queens Place. NOTE: the facility Concession will be OPEN - warm drinks and various menu items available for purchase. Sunday April 22 the 5KM Run/Walk event is expected to be popular! The route will start at Queens Place and take you to the entrance of the Port Mersey Commercial Park! Sunday April 22 the 10KM (out and back) and Half Marathon (loop) take you through the communities of Brooklyn, Beach Meadows and into Eagle Head. 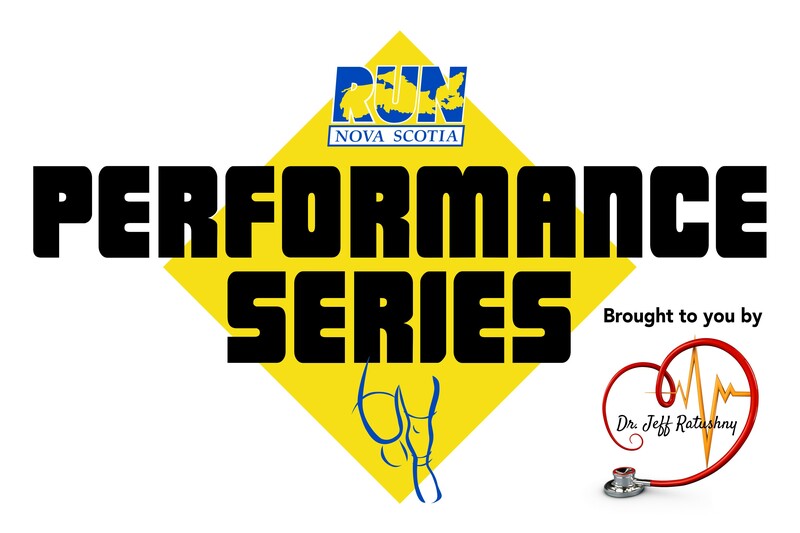 Run Nova Scotia Members must enter in a valid RunNS membership number and must enter "RNS" in the Promo Code box to receive the RunNS discount. Understand your route. There will be a selection of route maps available at your sub event Kit Pickup line should you wish to have. Check out our Facebook and Twitter feeds. Online registration ends Saturday 1:00PM. 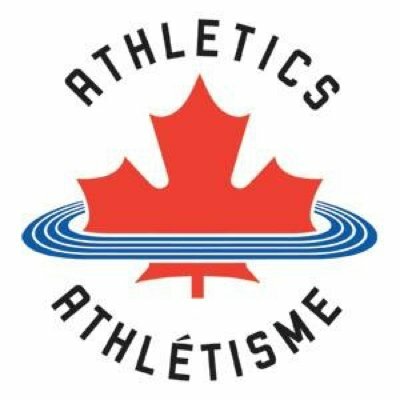 Register in person Saturday April 21, 2018 at Queens Place Emera Centre 6:30pm-9:00 pm [also start of kit pickup]. Sunday April 22, 2018 at Queens Place Emera Centre 7:15-8:15 am is your final opportunity to register. [also kit pickup]. BE SURE TO PICK UP YOU ANKLE CHIP. Sorry NO REFUNDS registrations may be carried to the following year by using the DEFERRAL OPTION. May change the event length to a lesser length at no cost, trading up you will pay the difference. Request by emailing us at runourshore@gmail.com. ALL ROUTES ARE MEASURED ...TURN POINTS. WATER STATIONS APPROX. EVERY 4-5K. SNACKS AFTER RUN INSIDE QUEENS PLACE. FACILITY CANTEEN ALSO WILL BE OPEN. PRIZE WINNERS WILL HAVE BEEN PRE-DRAWN.